For this week’s 253 Business Spotlight we were able to work alongside Colt Alling, director of Events and Creative Partnerships for the popular tequila company Papa Bueno. The brand was started by Scott Greenburg, a highly esteemed lawyer located in Seattle. 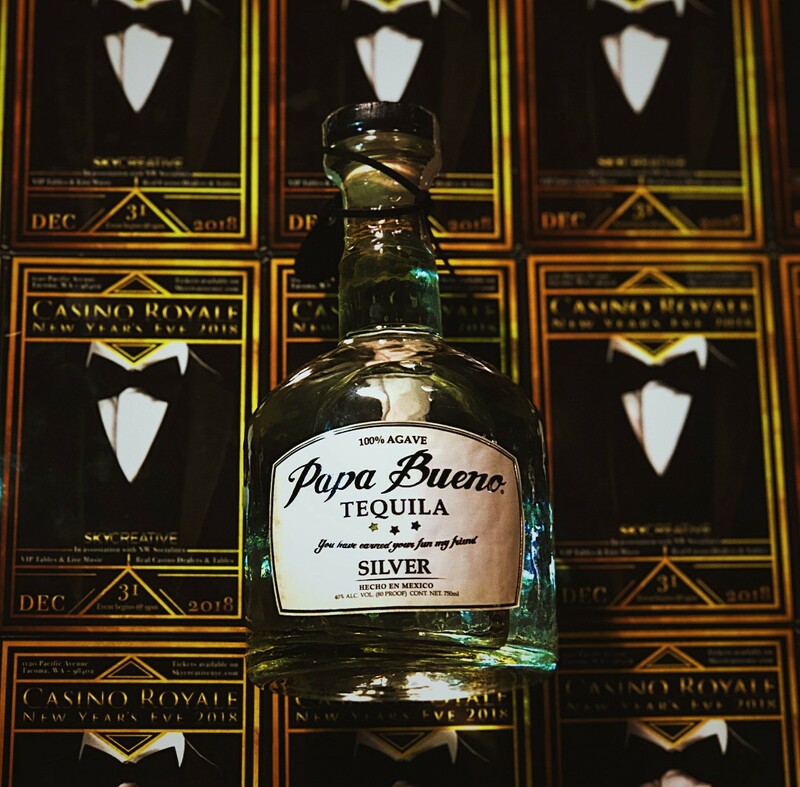 Papa Bueno has become a staple of the Seattle alcohol scene, and continues to grow in popularity through collaborations and charity work with organizations across Washington. Papa Bueno has a storied history of working with parties and connections in the Washington community. Greenburg would often host parties at his personal residence that pushed networking between guests and their own companies. One of the rules of the party is to take a shot of tequila before leaving. Tequila slowly became an integral part of Greenburg’s identity. These connections fostered through networking, fun and alcohol helped him to find his identity as “Papa Bueno” after hosting so many parties. He then went on his “spiritual journey” in Mexico. His mission was simple, to taste tequila around the nation and to find a partner to create his business with. After a long search he decided upon a distillery in Atotonilco El Alto. This specific distillery has been around for 80+ years, and is the 7th oldest in Mexico. It’s been four years since their brand started, and they’re still pushing forward. 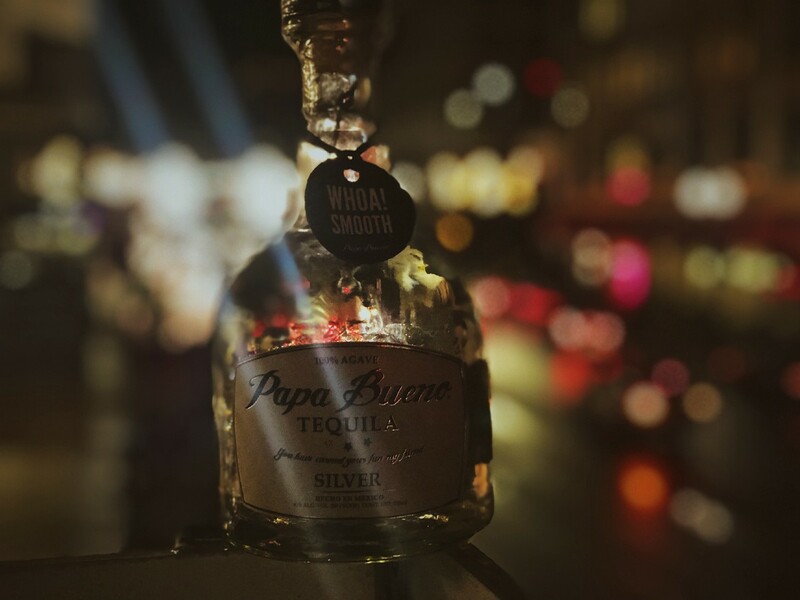 What sets Papa Bueno apart from other tequila companies is it’s approachability. With an inevitably smooth taste, their product washes away the stereotypes of tequila. Made with 100% agave, you’ll wake up feeling better than you did the night before. Not only is the drink itself friendly, but the bottle is 100% recyclable including labels and cap. When asked why this was on importance to the company, Colt responded that it’s one of their company moto’s to “Be Bueno” to the world around them. That doesn’t just include their customers and friends, but also the planet itself. Papa Bueno has two specific avenues of marketing. One of which is through music, specifically local artists. Papa Bueno prides themselves in sponsoring musicians and helping them create a platform for exposure moving forward. This is done through sponsoring events, studio sessions and livestreams. The brand also loves to work with different charity and community events as well. One specific example of this is their own personal sponsoring of our New Year’s Eve Casino Royale Event. People who attend charity events often use their money and influence to make a difference, and that motivates Papa Bueno to support both the events and the people with their product. When asked why the community was important to them, Colt responded that as a local business it’s their duty to continue to support companies like them. Within the next 5 years Colt wants to see their brand grow to national status. Being able to grow not only as their own company, but to help other brands grow across the nation is a major goal for Papa Bueno. Printed on every bottle of tequila is a quote reading “You have earned your fun my friend”. This fun is earned through one’s hard work, dedication and attitude. Colt believes that their brand isn’t just a distributor of alcohol, but a lifestyle of celebrating life’s greatest moments. These next 5 years Colt wants to continue to create the brand image of being truly fun as a premium product, not just being a posh marked up alcohol company. Papa Bueno is very excited to be supporting and sponsoring our own Casino Royale New Years Eve party. This will be one of our biggest events of the year and we wouldn’t want to partner with anyone else other than our new friends at Papa Bueno. Colt said there was a couple of different reasons why they wanted to work with us at Sky Creative. One of which was due to the connections that have been made through attending prior events. This is a testament to the connections that not only our events bring, but the Papa Bueno experience does as well. Two brands of like-minded creators and originators working together on one of the biggest events of the year. What’s better than that? If you’d like to learn more about our New Years Eve event feel free to visit skycreativenye.com. 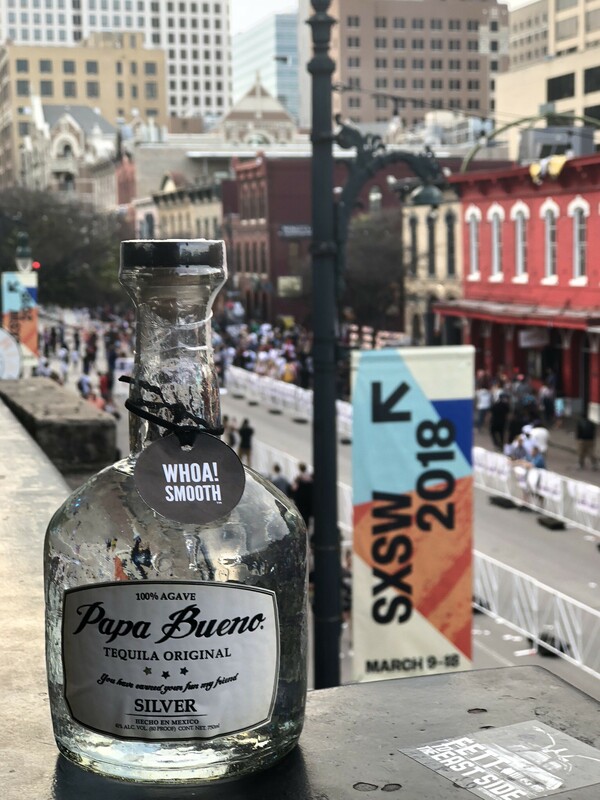 Please follow all of Papa Bueno’s social medias @papabuenotequila!